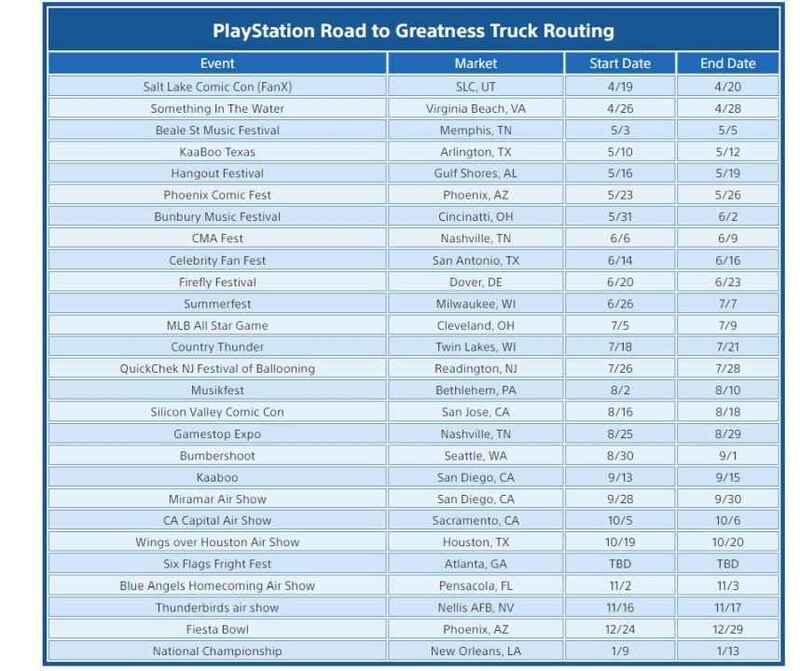 PlayStation Road To Greatness 2019 tour is back and travelling across the United States giving players from a bunch of different States the chance to get their hands on the latest PS4 and PlayStation VR Games. Players will be able to get their hands on Days Gone, MLB The Show 19, Trover Saves The Universe, among others. You can see the full list of games on the official Road To Greatness website. Each station is also equipped with a PS4 Pro, giving players the best possible experience. You can also compete in daily contests for prizes and other goodies via the Road To Greatness website. 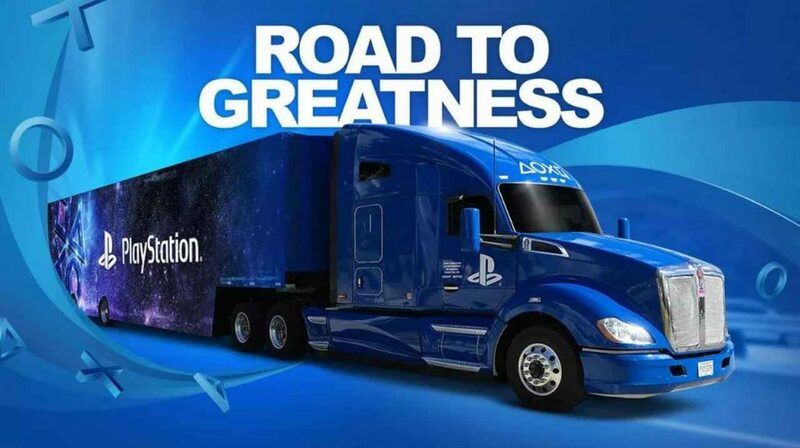 Road To Greatness has been running for the last few years and has allowed players from around the United States to get an early look at the upcoming lineup for both PlayStation 4 and PlayStation VR. With how long the tour has been running it has clearly been a successful endeavour. Unfortunately, the tour has not stepped outside of the United States yet. Expanding the tour to Europe would allow a bunch more people to get their hands on some of the most anticipated games, as well as add a nice community event to these territories. Days Gone should draw quite a crowd, with the game releasing in just a few weeks. The file size of the game has just been revealed and it is clear you will have to free up some space on your hard drive. The game will also feature a photo mode with a suite of impressive features. Have you been to a Road To Greatness event? If so, what did you think of it?